Guyhirn Tyres is an independently owned tyre centre, located on the A47 at Guyhirn, between Peterborough and Wisbech. Through the years we have consistently updated and improved the service we offer through investing in the best quality technology, training and products available. Visit us at Guyhirn Tyres for a fast, while you wait and affordable service for all your tyre needs. We have a dedicated team of fitters who provide an honest and friendly service, professional workmanship and quality products at value for money. 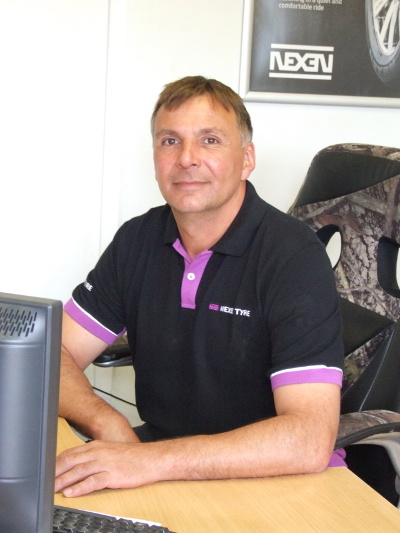 We have been in the tyre industry for more than 30 years so we know the answers to all your tyre problems. We appreciate the high prices of modern-day tyres, so at Guyhirn Tyres we specialise in budget to mid-range tyres that give you the best mileage performance to the best price. All brands are available. We have hundreds of tyres in stock and if we don’t have what you require can normally get them on a next day basis.